Film and Video Producer Jennifer Pickford has worked in a producer's role on numerous documentaries for broadcast, corporate and promotional videos. Please contact us for purchase information for these titles. Description: A promotional video for Nanaimo Youth Services Association, commemorating its forty years in operation; from its humble beginnings as a receiving home for young children through its modern day sizeable resource centre assisting over 2,000 youths of all ages thoughout the mid Vancouver Island area. 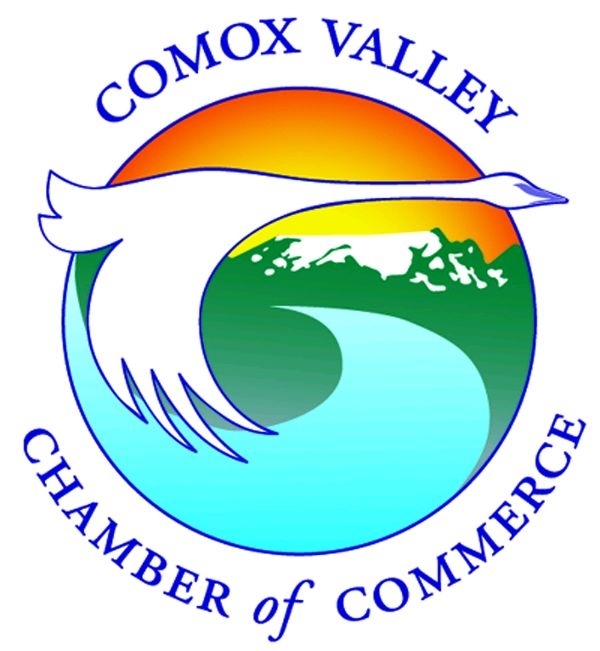 Description: A Live Multi-Media Presentation for the 2010 Comox Valley Chamber of Commerce Awards Ceremony Gala, including interviews with all nominees and sponsorship evening gala presentation. Description: A video production promoting the shops and services within the Downtown Courtenay area. Description: This video highlights a three-day conference that took place in the Comox Valley with the intention of educating government officials, property developers and interested public citizens about the history, traditions, spirituality, political issues and goals of the Komoks First Nation People. Description: A video document of the groundbreaking witnessing ceremony by the Comox Valley community of the welcoming by the Komoks First Nation towards the Sage Hills property development to the Komoks First Nation traditional territory. Description: A commercial to promote the Comox Valley's Filberg Festival. This commercial is shown on the local cable listings channel and on screens at the Comox Valley Airport. 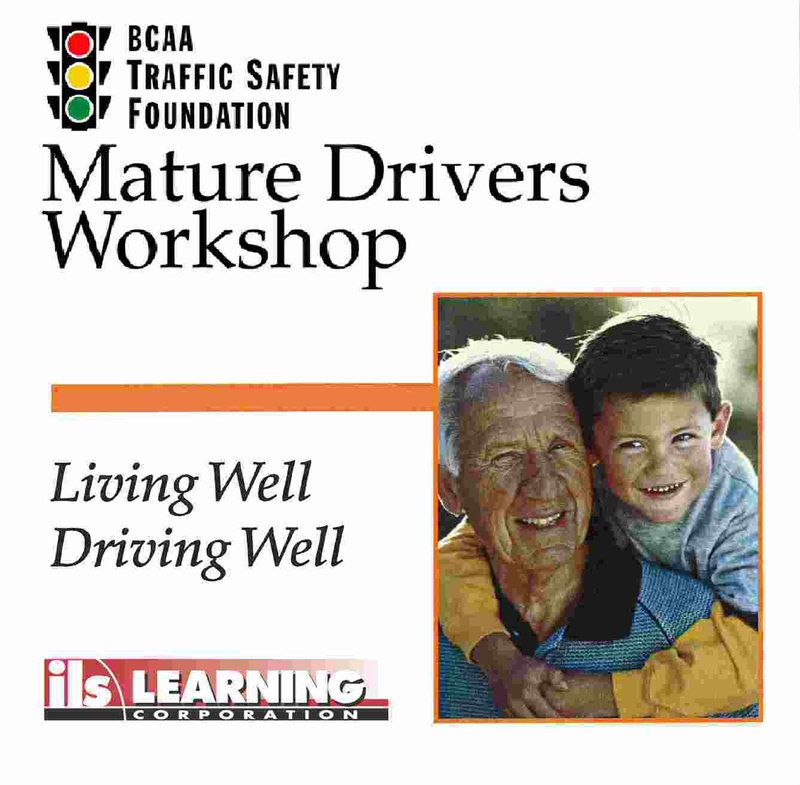 Description: A promotional video produced in association with the ILS Learning Corporation, and providing highlights from the BCAA Mature Drivers' Workshop. Description: A concert video of Joanna Finch's performance at the Elks Hall as her cabaret persona, Madame Jojo. Joanna is an award-winning Comox Valley singer and songwriter whose music has been featured on CBC and MTV's The Osbournes. 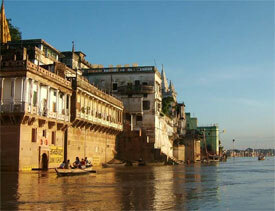 A JoBird Music Production, all production and post-production by Pickford Productions. Description: This the companion video to the Margaret Cadwaladr novel, Speed's War, the memoirs of a soft-spoken WWII veteran named George A. Reid who fought in the war in Sicily and Italy. George was captured by the German army and managed to escape from one of Hitler's prisons. He recounts his horrific experiences within the confines of the 'interrogation camp', and how he found friendship, hope, and eventual freedom. Description: The classic Patsy Cliine hit performed by up-and-coming teen counrty music sensation Ashley Earp.